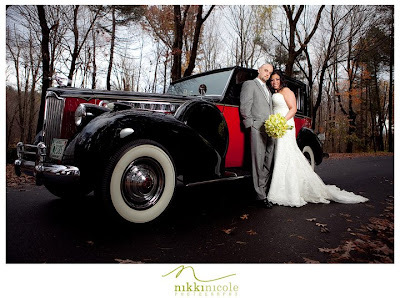 Congratulations to Creedance and Mark who were married on November 5th! They braved the chilly weather to have their ceremony outside on the patio, as they had envisioned during the planning process. 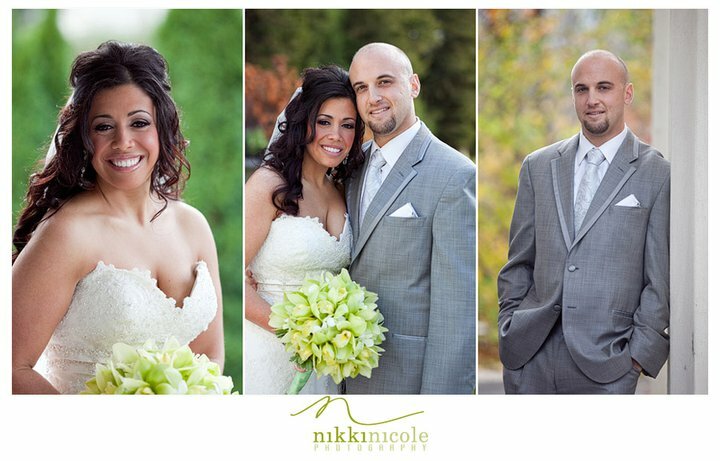 They had some beautiful fall foliage as the backdrop for their photos. 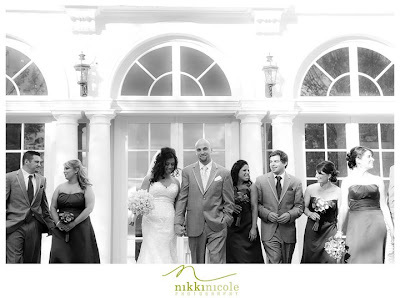 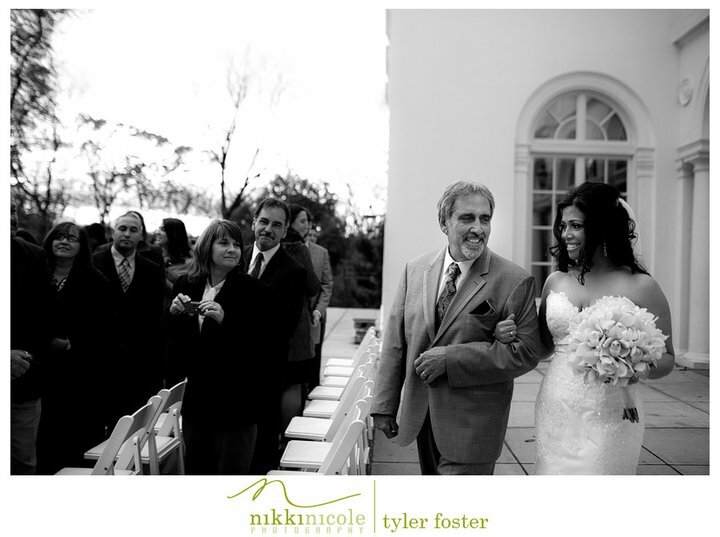 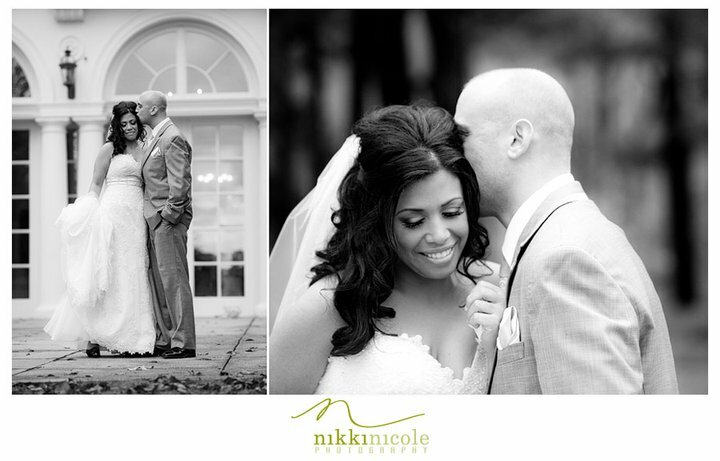 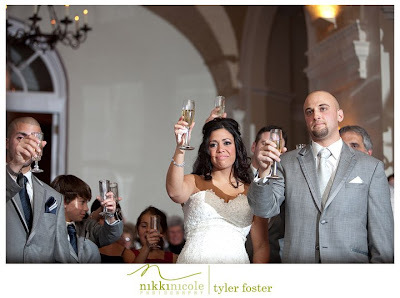 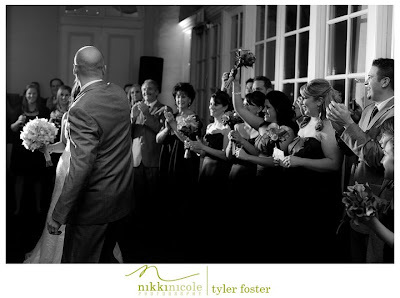 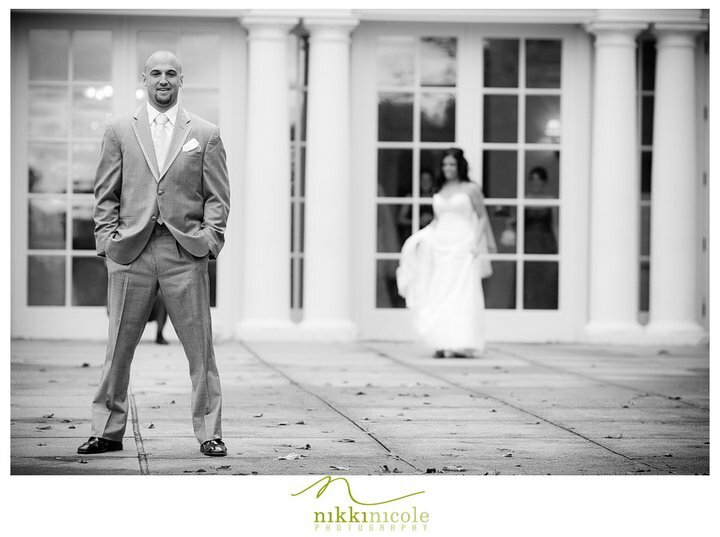 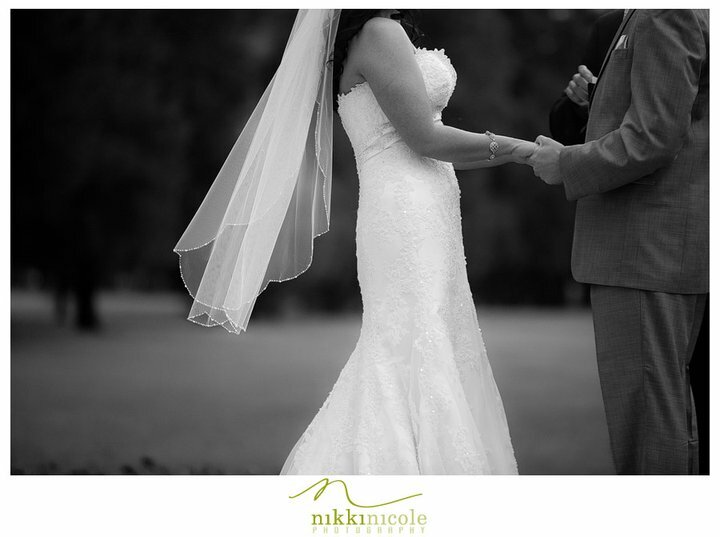 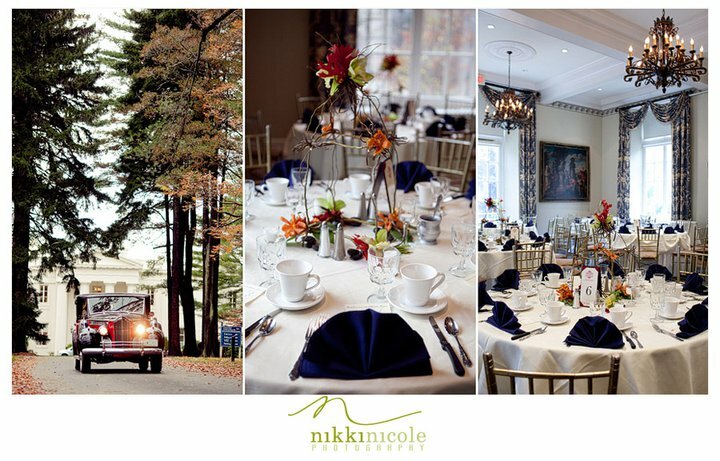 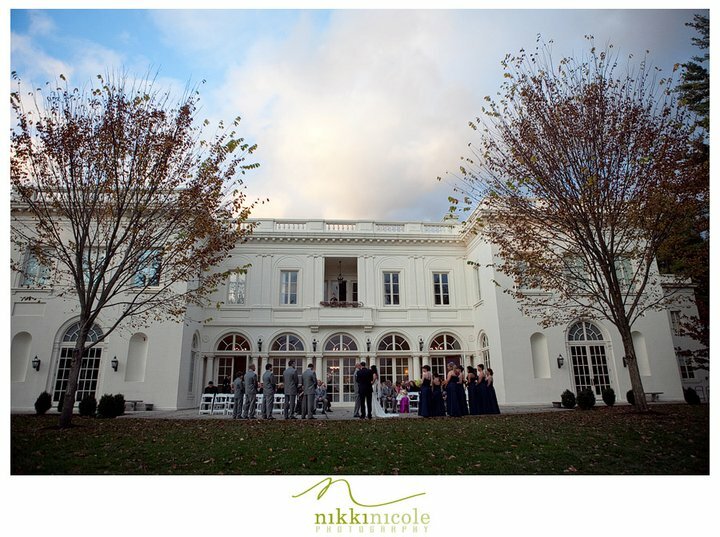 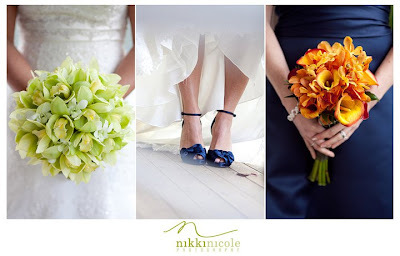 Below are some of our favorite images provided by Nikki Nicole Photography. 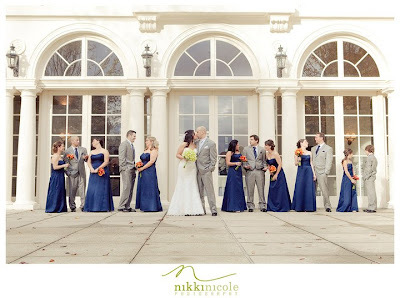 Congratulations again, Creedance & Mark! 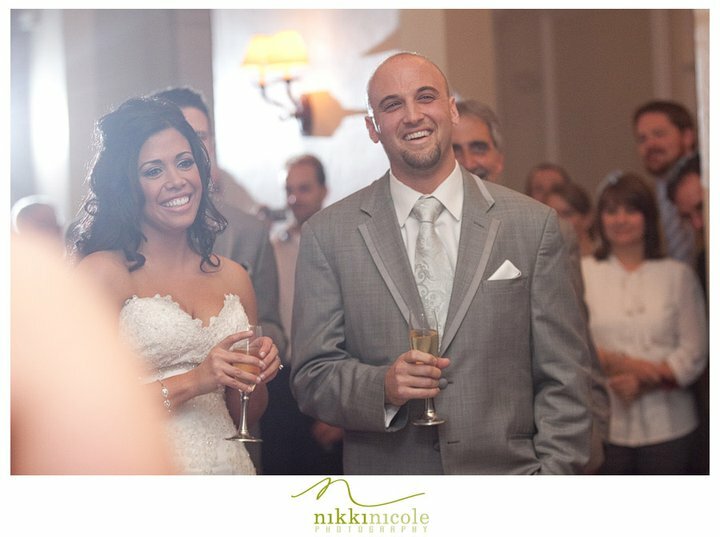 We hope you had a wonderful honeymoon in Aruba!